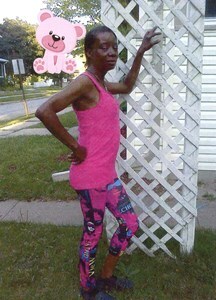 Velma L. "Lil Bit" Smith, age 52, passed away on July 23, 2018. Visitation will be held from 12:00 pm until 3:00 pm on Sunday, August 5, 2018, at Newcomer - Green Bay Chapel, 340 S. Monroe Ave. A memorial service will be held at 3:00 pm on Sunday. Add your memories to the guest book of Velma Smith.